How do you determine your soil type? TLDR : Gardening is no easy task. It takes patience, skill and quality soil. The soil best adapted to most plants is a loam with a lot of organic matter, good drainage (because of the sand), aeration and the capacity to absorb and release water (with a little clay). We all know that there are many different types of plants, how many exactly, is a thing no one knows. It’s not really a surprise that no one has an exact figure for this type of thing. 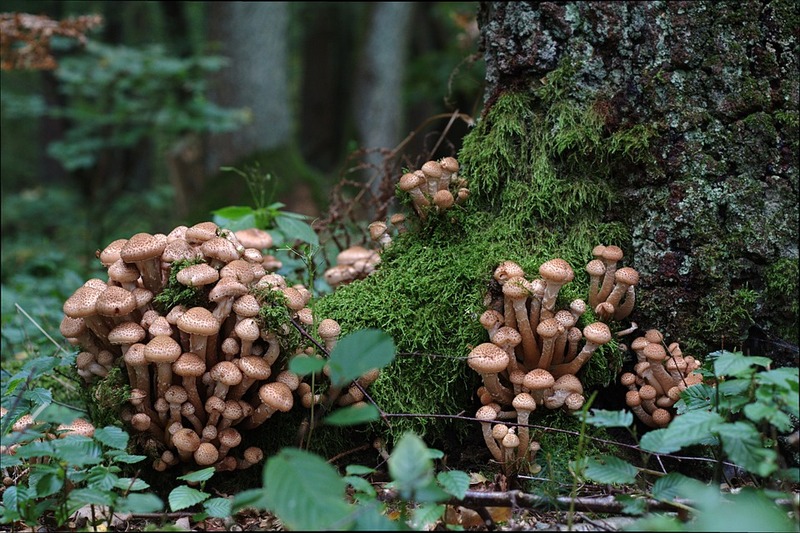 New species are being discovered every day (that is not only plants but also in the animal or mushroom kingdoms). Projections for the total number of species on Earth range from 2 million to 50 million. Plants are already counted in hundreds of thousands. These are numbers from 2007 regarding the number of plant species already identified on Earth. Source: The International Union for Conservation of Nature and Natural Resources (IUCN) 2007 Red List. These plants live all around the world in very different conditions. 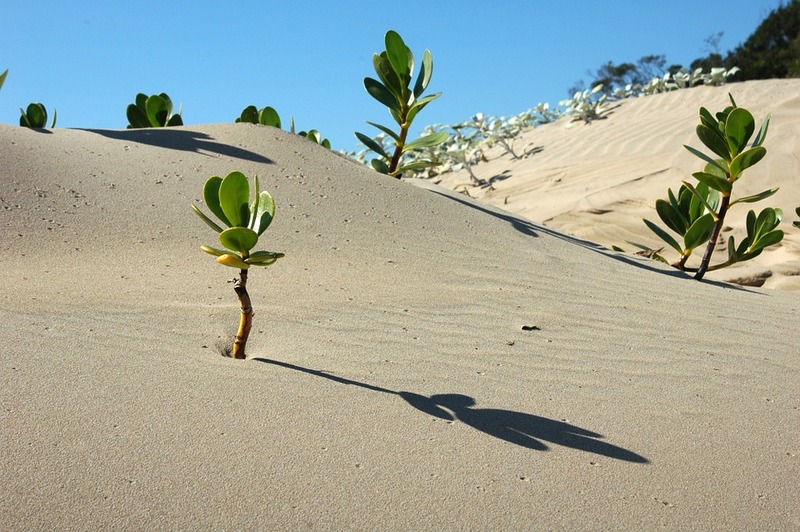 Some environments in which endemic species thrive are extremely hostile to others. The conditions are made up of many elements such as the amount of daylight, humidity, the average (and extreme) temperatures and of course, the soil. Soil is considered to be the “skin of the earth”, and is one of the most important factors in a plant’s growth and well-being or is it? New technologies and means of growing like hydroponics or aquaponics are proving that there are other ways. 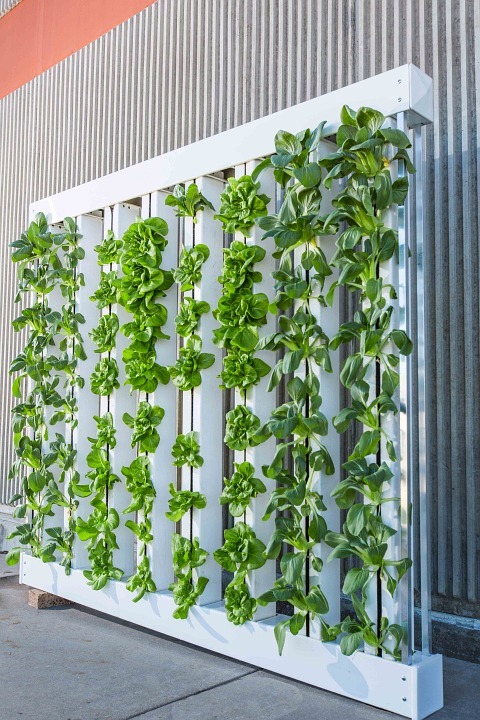 Aquaponics or hydroponics, or even vertical gardening, may not be what you looking into. These are not necessarily accessible, suitable or enjoyable to everyone (they are also techniques that do not work for all plants). Many people prefer growing their crops and plants in good old soil. But having soil to grow your plants in doesn’t necessarily mean that you’ll be successful. No matter how green your thumb is, you’re likely to have trouble growing plants if you don’t have the right conditions. Of course these conditions may be the right weather or the perfect temperatures, but soil may also be an issue. Soil is used in gardening on a small scale as well as in agriculture on a much larger scale, where it serves as the anchor and primary nutrient base for plants. Identifying your soil and making the most of it is one of the most important skills to learn if you wish to be a great gardener. Yet, as demonstrated by hydroponics or aquaponics, soil is not necessarily essential to plant growth if the soil-contained nutrients can be dissolved in a solution or medium like water. Hydroponics or aquaponics can be great in some situations, and we hope to be able try out our own models and share them with you. Even if these ways to grow plants are getting more and more attention, most gardeners (or farmers for that matter), still grow their plants or crops in soil. The types of soil, the available moisture and lighting determine the species of plants that can be cultivated for farmers as well as for us. The wrong soil can wreak havoc on plants and may prevent them from getting the moisture, nutrients and sunlight they need to thrive. Your choice of plants for your garden may greatly vary with information about your soil. So before starting to plant anything you’ll need to know a little about your soil. This is why soil is what we are going to be talking about today. You may already have read our article on how to change your soil’s pH levels. Different soils have varying pH levels because they are made up of different elements. All soils are unique, but some of them are similar enough they can be categorized into main types of soil depending on the amount of clay, sand or silt (granular material of a size somewhere between sand and clay whose mineral origin is quartz and feldspar) they contain. 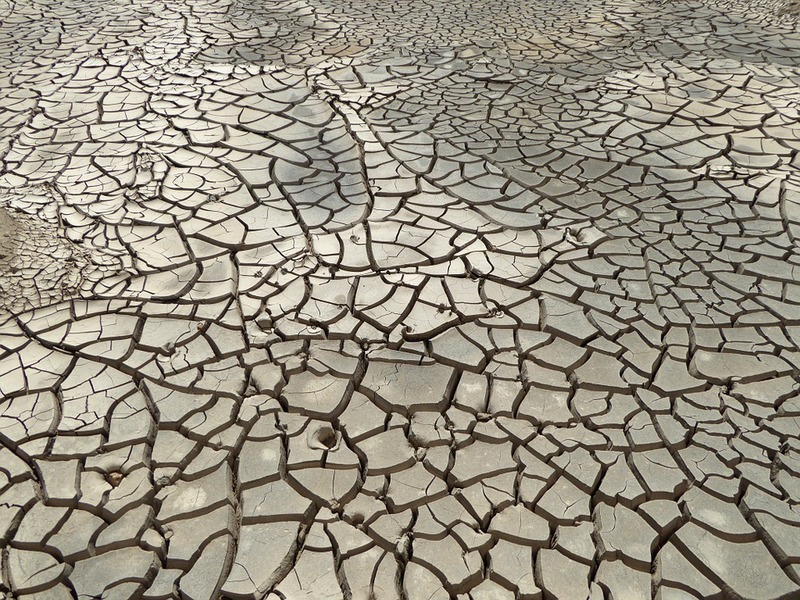 For example this is what clay soil may look like when it dries up, usually during droughts. Soil is the end product of the influence of the climate, topography or relief (elevation, orientation, and slope of terrain), organisms (of all sizes: plants, animals, fungi, bacteria and humans affect soil formation. For example : small organisms such as earthworms, ants and termites mix the soil as they burrow, significantly affecting soil formation. Earthworms ingest soil particles and organic residues, enhancing the availability of plant nutrients in the material that passes through their bodies. They aerate and stir the soil and increase the stability of soil aggregates, thereby rendering possible better infiltration of water and of air for root ventilation. They also help mix in materials originating from parent materials (rock formations that have made up the soil historically) allowing them to better interact with soil over time. Since most plants require a nearly continuous supply of water for their survival, yet that most regions receive sporadic rainfall (especially in dry seasons or summer), the water-holding capacity of soils is of utmost importance to most species. This in one of the factors that determine the quality of your soil. By adjusting things like moisture retention, pH and mineral distribution, you can transform your existing soil to create a more hospitable environment for the type of plants you want to grow. But the first step is identifying your soil. There are a few major types of primary soils ranging from sandy or silty soil to clay soil including silty clay, silty clay loam, silt loam, loam, sandy loam, loamy sand, sandy clay loam, clay loam or sandy clay. If your are not really sure of the soil type your garden has, you can get it tested by experts. If you have a large garden or a budding homestead and you intend to grow many plants in it this may be a great investment. How to test your soil ? You can also test your own soil with some basic instruments. The simplest way to determine the soil type is to look at it, to feel it. You should remove a sample of the soil from your garden in order to test this. This sample should be extracted from a spot in your garden in which you have not already altered the soil and from a depth of approximately 15 cm. After extracting your sample you can now look at your soil and see what it is made of (grains of sand, water absorbing clay?). If you don’t know how to recognize these types of soil there are also other ways to see what type of soil you are working with (by touching it or with a jar test). You can also water an area of soil with a watering can. 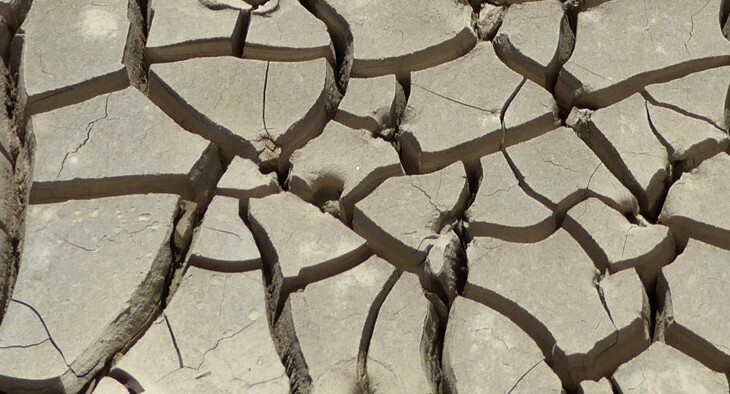 Surface water disappears quickly on sandy or gravelly soils, but remains longer and has trouble penetrating in clay. You can do this by placing moistened soil in your hand and squeezing. Clay : if the soil feels slimy and sticky and stays in shape when you release the pressure, it is clay. Sandy or gravelly : if the soil feels gritty and the ‘lump’ crumbles apart then you have sand soil. Peaty : if the soil feels spongy, you have peaty soil. Loam or silt : if the soil feels smooth and retains its shape for some time, you probably have loam. We use this one and find it pretty fun, especially for children with a little patience. It a pretty accurate test and you can do it for free and it only takes a couple minutes. Here are instructions to do this DIY test at home.This test also you to determine more precisely the type of soil you have. Basically any jar you have sitting around will work. Remove 1 to 2 cups of soil from a spot in your garden in which you haven’t already altered the soil (by adding matter, compost or any soil aspect changing addition). If this soil contains rocks or large chunks of organic matter (like branches) you should use a sieve with medium sized holes in order to get rid of most of these. Keep them aside because they are also an important part of your sample. Place this sample in a glass jar, like a mason jar, a simple jam jar or even a empty bottle of water. Fill this jar halfway with water and shake it vigorously. You should now let it sit for at least two days so the particles can settle. The heavier sand particles will settle on the bottom, they will then be covered with silt, and finally clay will land on top. Clay might take quite a long time to deposit. Measure the height of all 3 layers of the soil then the height of each layer; divide the height of each layer by the total height to figure out the percentage of each soil in the jar. If your layers are all equal you have a soil made up of 33% of each material. By comparing these figures to the “Soil Classification” chart in this article you can determine the type of soil you have in your garden. With 33% of each you have a Silty Clay Loam. If you want to be certain of the results of this test we recommend that you reiterate the process in several different locations of your garden. A few tests should help you get the right idea about your soil. Now what about the things that you took out of the sample before putting it in your jar? Well it is useful too to learn more about the consistence of your soil. Soil components that are larger than 2.0 mm are categorized as rock and gravel and are removed before determining the percentages of the remaining components and the texture category of the soil, but are included in the name. For example, a sandy loam soil with 20% gravel would be called gravelly sandy loam. If your soil is rich in organic matter because you live on an old farm or a cut down forest for example, than you should also take this into account when classifying your soil. If your soil is rich in humus or in decomposed material than you have a rich soil full of nutrients. Some plants will only grow well in poor soils. In your jar you’ll find most of the sandy particles have sunk to the bottom of the jar and formed a large layer. The water will look fairly clear. 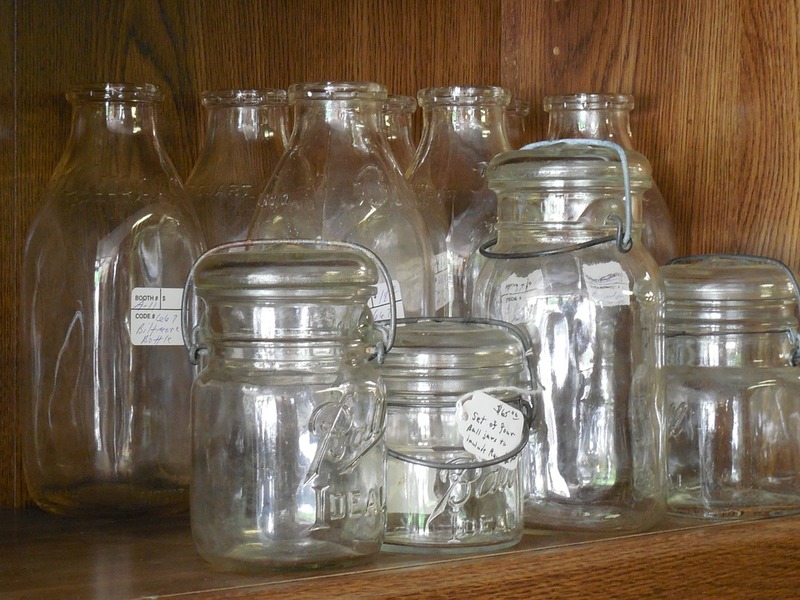 The water in your jar will be cloudy with a thin layer of particles on the bottom. Small clay particles may take days to settle. In you find that quite a few particles and material floating on the surface, that the water is cloudy and that only a small amount of sediment is sitting on the bottom, you have peaty soil. Chalky soil will basically amount to a layer of white, gritty fragments on the bottom and the water is a pale gray-like colour. This is usually the kind of soil you are looking for. Your jar has fairly clear water with a layered sedimentation on the bottom and the finest particles on the top. So once you’ve done this test if you want to know more precisely what type of soil you have there are identification charts to help you. Once you have your results from your Jar Test we urge to read on to our next article on soil identification. DIY tips and tricks clay, identification, jar test, loam, soil. permalink.